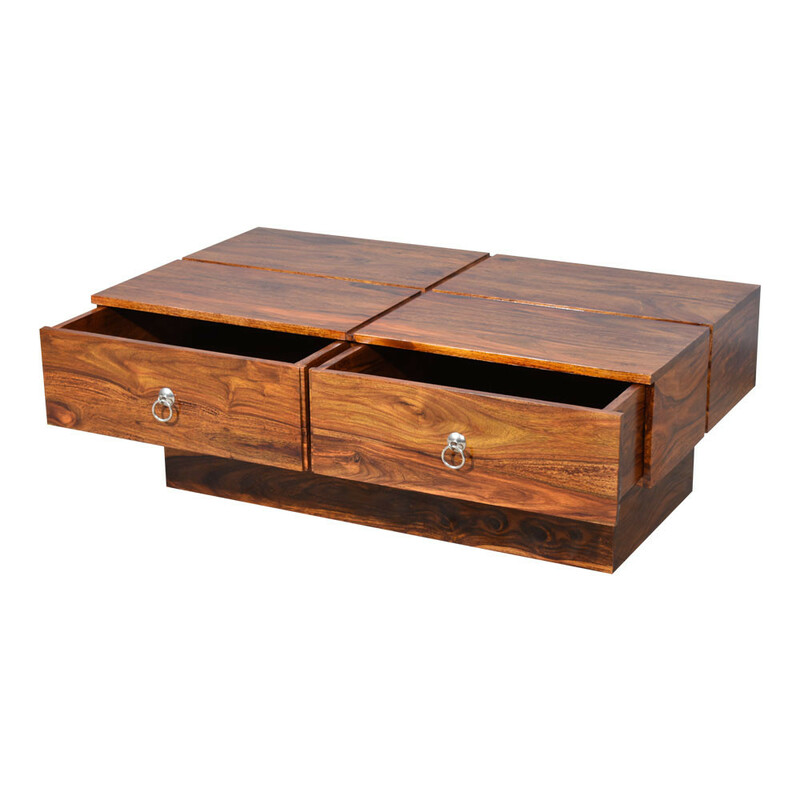 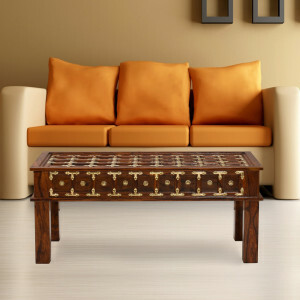 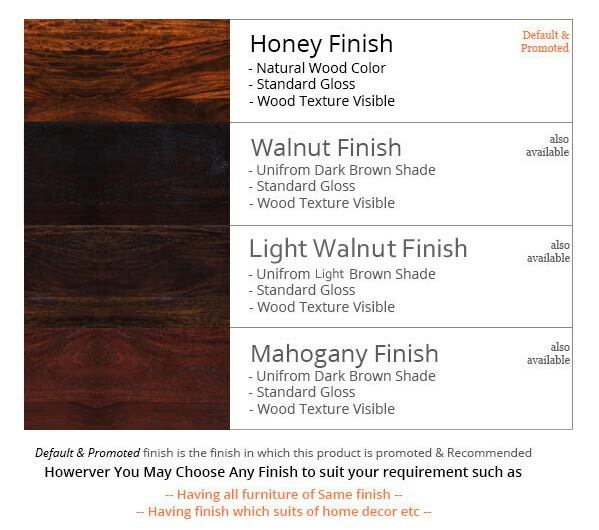 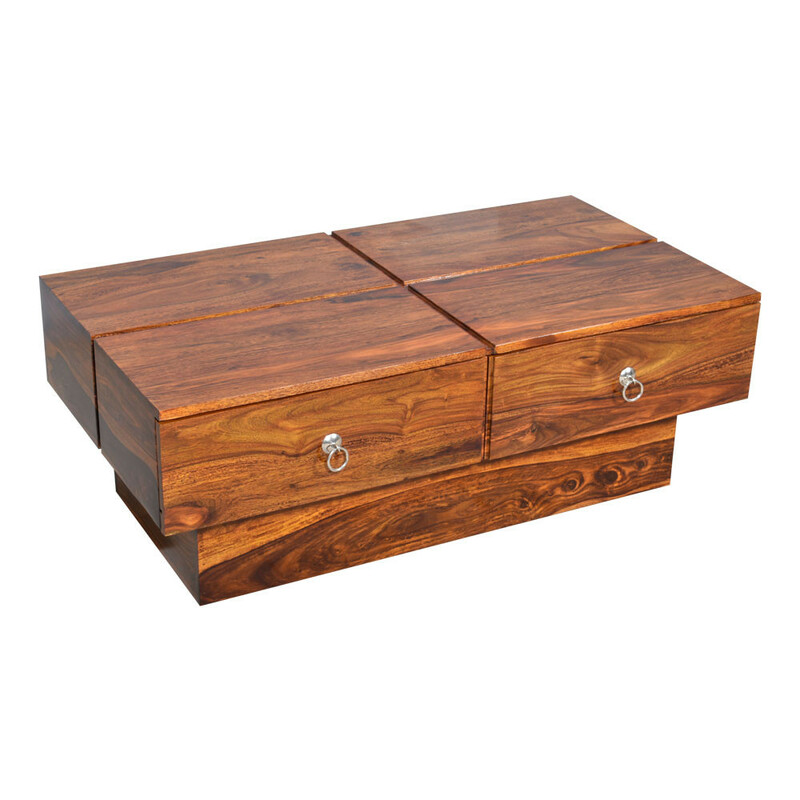 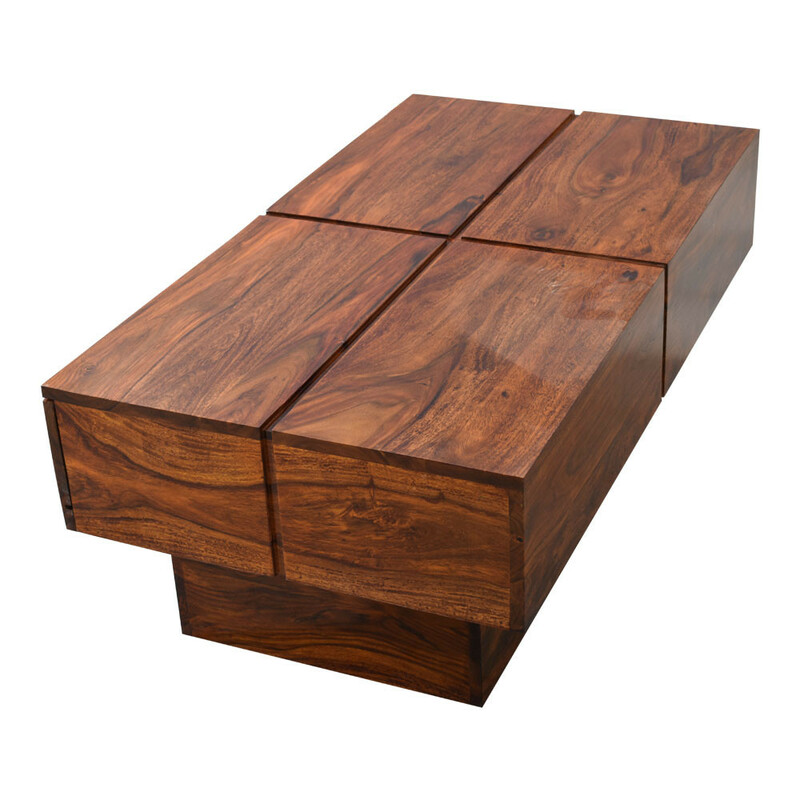 High in style quotient and crafted from top quality wooden material. 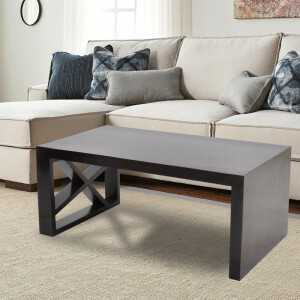 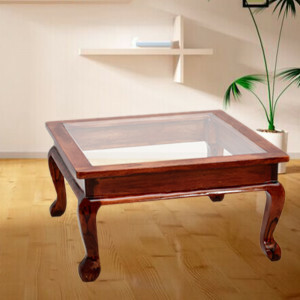 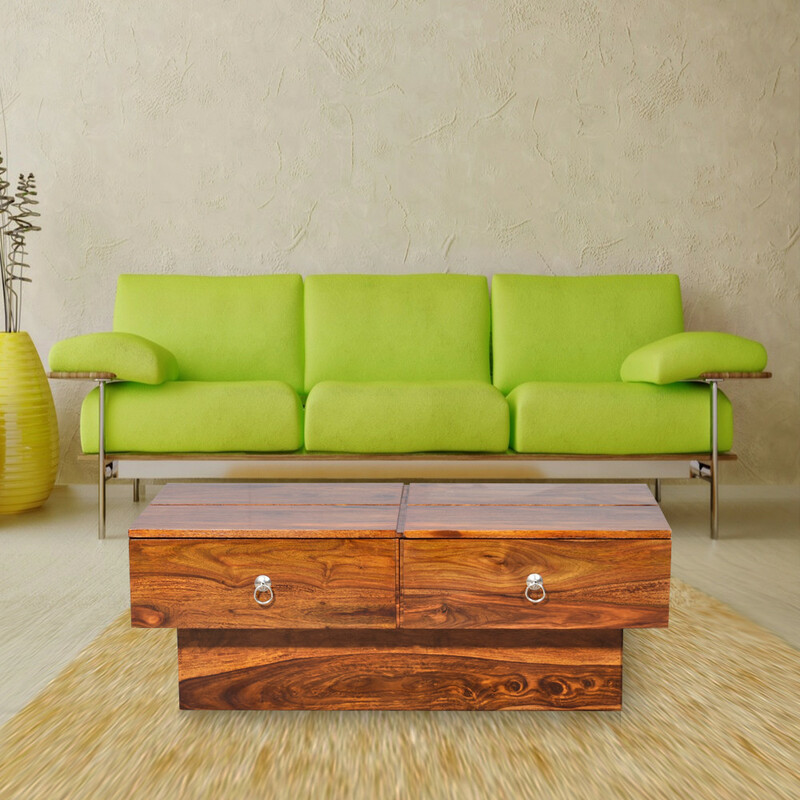 If you looking for a space saving furniture solution for your home decor, then the Zander group center coffee table is a perfect match for you. 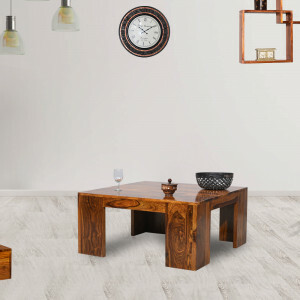 You are sure to enjoy cup of coffee with your friends or family.